During the last decades of the nineteenth century, the plays of the Norwegian dramatist Henrik Ibsen were staged with tremendous success across the western world. Yet, although the success of his plays was noteworthy in itself, what makes it truly remarkable is the fact that it was initiated from Norway, a country that at the time seemed located at the very edge of European cultural space. 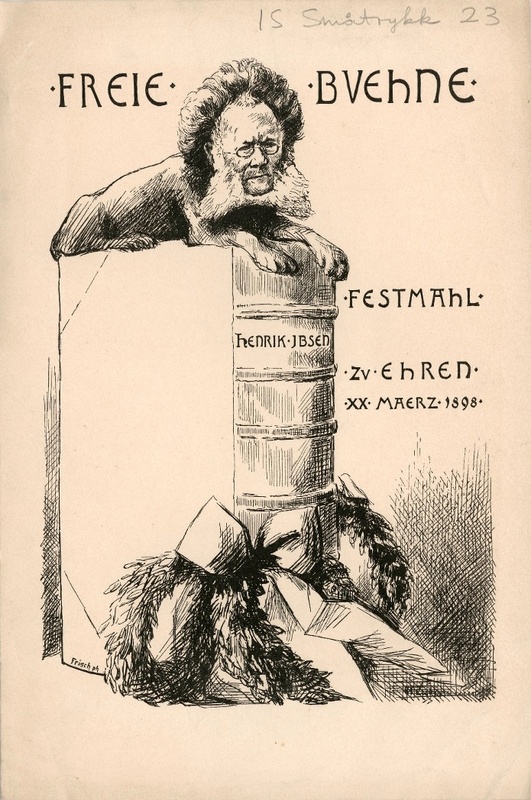 In my talk, I explore how Ibsen’s pan-European success was possible. Utilising the perspective of ‘transfer history’, I focus on the middlemen involved in the transferral of the dramas; the cultural markets through which they were disseminated; and the way in which they were integrated into local cultural fields. As a movement from the European cultural periphery towards its various centres the history of Ibsen’s success may be used as a prism for the investigation of cultural circulation, hegemonic structures and agency. Furthermore, the transnational perspective on Ibsen’s success offers a chance to challenge the national categories which often dominate the study of literature. 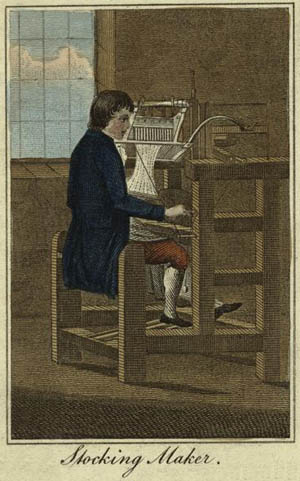 The diaries of Joseph Woolley (c.1769-1850), Nottinghamshire stockingmaker, are the basis of An Everyday Life of the English Working Class (Steedman, CUP 2014). The book would not exist without them. Now, all done and dusted, they raise important questions about how a historian should read texts from the past. Are the diaries a text, to be read and analysed as literature; or an archival document? Or both? How should historians use literary and narrative theory in their reading of ocuments? Should they read in this way, in the first place? My contention in this paper is that the distinctive form of the periodical challenges us to look outside the conventional paradigms of literary and cultural studies to develop new conceptual and analytical frameworks for this unique medium. More specifically, I argue that there exists a compelling and theoretically productive parallel between the complex and heterogeneous form of the periodical and the characteristic features of the mathematical sets defined by Benoit Mandelbrot as fractals. Infinitely complex in their fine structure, self-similar at multiple scales, and derived from simple recursive equations, fractal functions have been used to map the irregular forms that proliferate in nature, but these same properties also resonate strikingly with those of the periodical in its multiple and varying patterns of elements. Indeed, just as rock formations, clouds, and coastlines defy traditional Euclidean geometry, so periodicals defy traditional poetics. And just as fractal geometry provides tools to tame these complex and irregular forms, so it can furnish us with new approaches to describe and conceptualise the ‘texture’ of the periodical, understood as the complex and irregular patternings of its textual, visual, and material elements. Drawing on a pilot, British Academy funded project to develop a periodical mapping application (P-MApp), this paper will explore the conceptual and analytical potential of the periodical as a fractal form. In particular, I shall demonstrate that fractional (or fractal) dimension can serve as a highly effective measure of periodical complexity, opening up the possibility of systematic comparative and typological analysis of periodical form.